Go paperless with RuffPad. 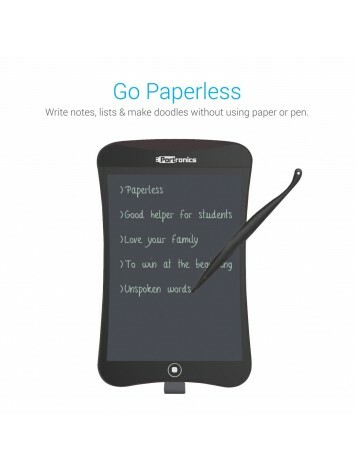 Write notes, lists & make doodles without using paper or pen. It comes with a stylus. 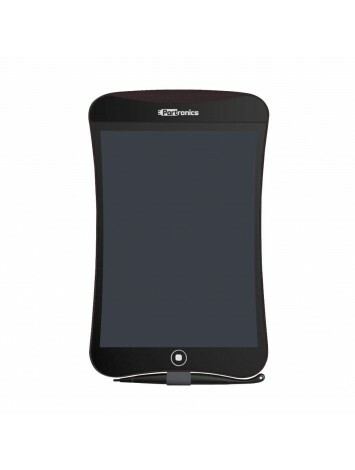 You can write or draw with stylus or any other comparable instrument. Pressure-sensitive screen lets you create thick and thin lines. The stylus is can stored conveniently in the bottom of the case. 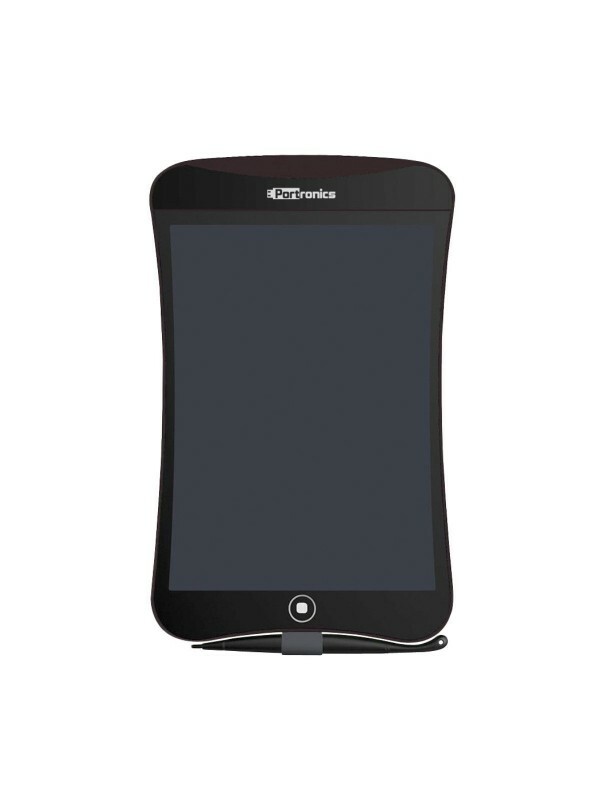 Tablet displays your notes until you erase them with the touch of a button. 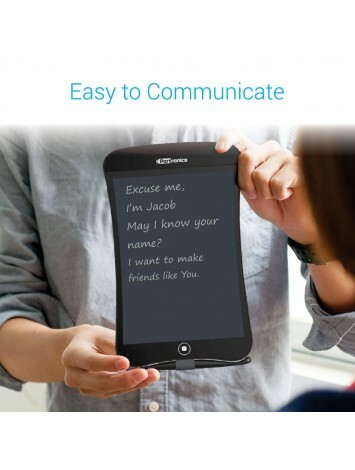 One-touch button erases notes instantly. Replaceable battery lasts up to 50,000 erases. 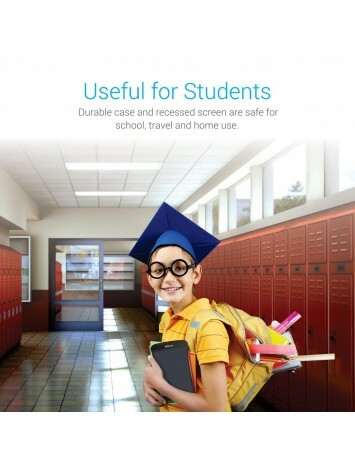 Durable case and recessed screen are safe for school, travel and home use. Take notes without creating any waste. It's the perfect notepad for making shopping and to-do lists or writing notes to family members. 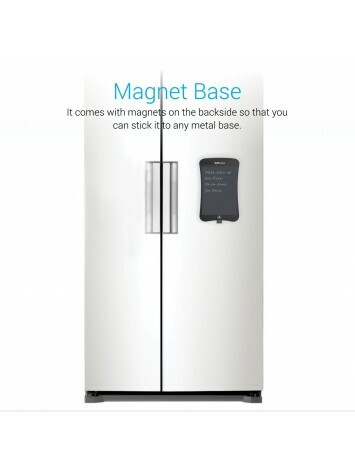 It comes with magnets on the backside so that you can stick it to fridge. 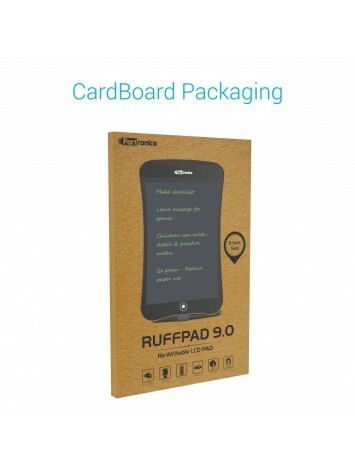 RuffPad turns sticky notes and memo pads "green" with envy.